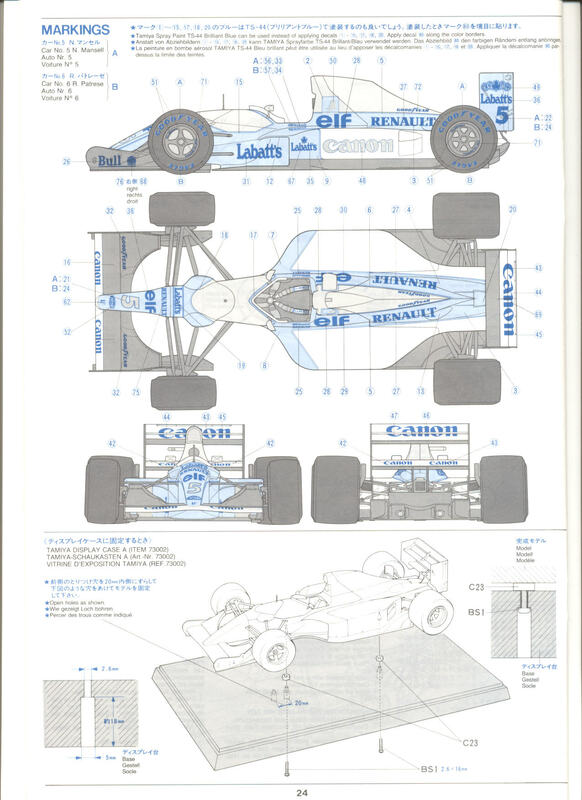 I need a scan of the FW14B decal so I can see the placement numbers. Apparently the 1/20 is not the same. I have the Shunko. I need the others for another reason. 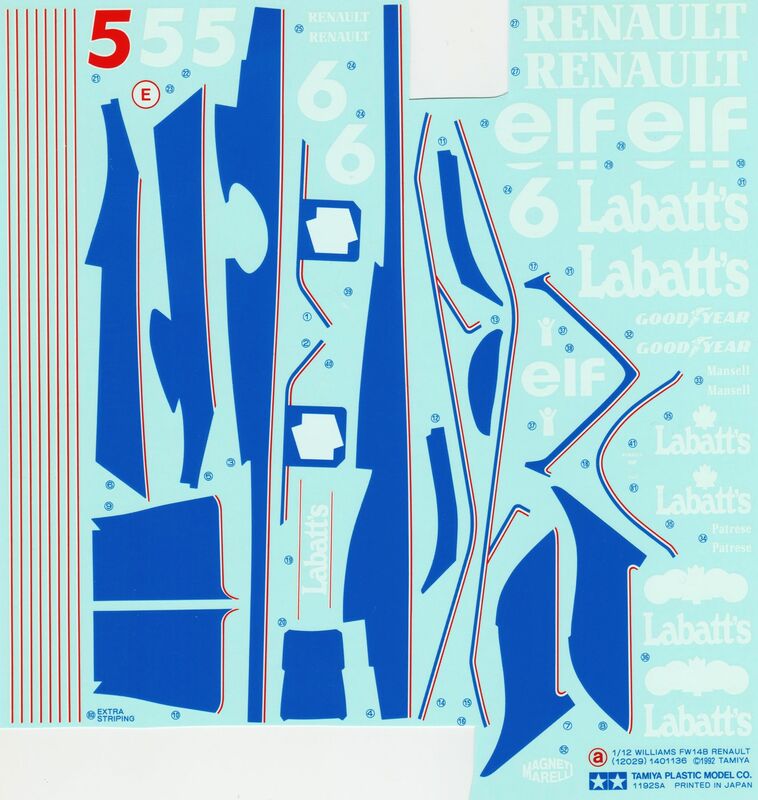 modellwerke wrote: I need a scan of the FW14B decal so I can see the placement numbers. Apparently the 1/20 is not the same. Visit www.bestbalsakits.be for more hours of enjoyment. I have two decals sets which one do you need a scan of? I have the instruction manual, I need the striping decal scan.